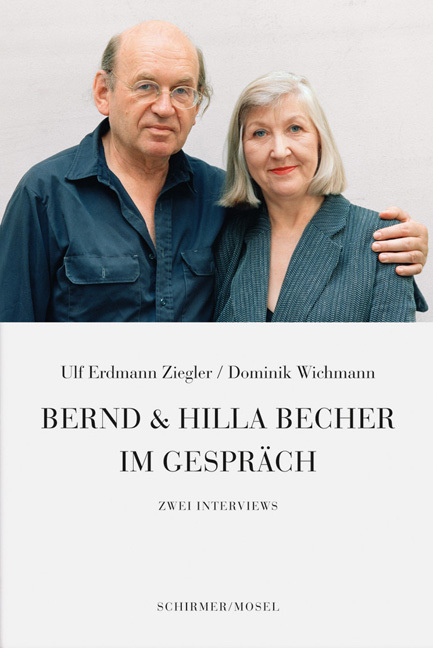 A farewell book and a final tribute to Schirmer/Mosel’s longstanding photographer couple Bernd and Hilla Becher. In two interviews they talk about hardships and highlights, photographic techniques, their life as artists and teachers. German text. Schirmer/Mosel. 120 pages, 45 colour and duotone plates. Size: 16 x 23.9 cm, softcover. German edition.